Consider some of the Arizona guided tours we have listed below. Turn your travel dreams into reality with an affordable tour. You will find many guided tours available throughout one of the Seven Wonders of the World in the Grand Canyon surroundings. Offering up some of THE best sightseeing in the world, you can count on a trip to the Canyon that will be action packed if you so choose. Rafting, canoeing, kayaking, fishing, and hiking are just a few of the activities offered. Companies typically include nearby world famous and beautiful Sedona *(More on Sedona below) in package deals which may also include a visit throughout the Navajo Indian Reservation, and other special attractions such as wineries in nearby areas. 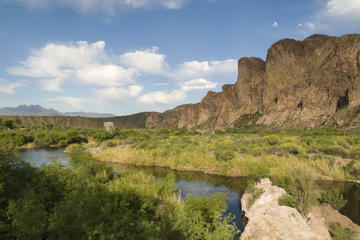 If you prefer just to take in the panoramic views with your Arizona guided tour, you can have that as well. 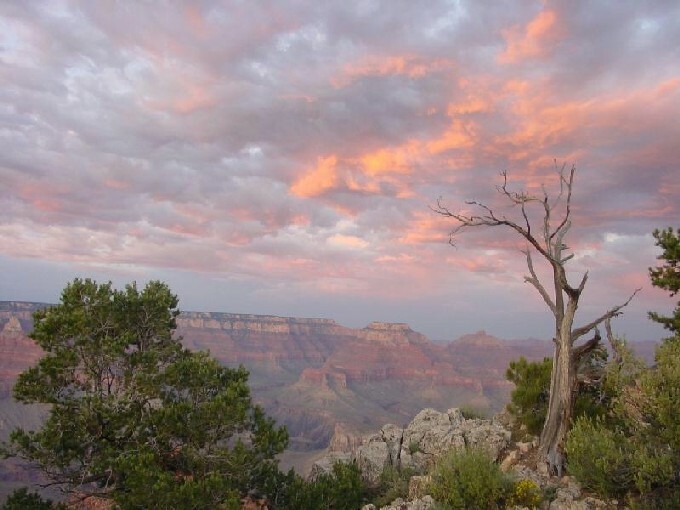 If you love history and mountain views, you will love this Arizona guided tour. Go back in time and see what it must have been like in the 1800’s. 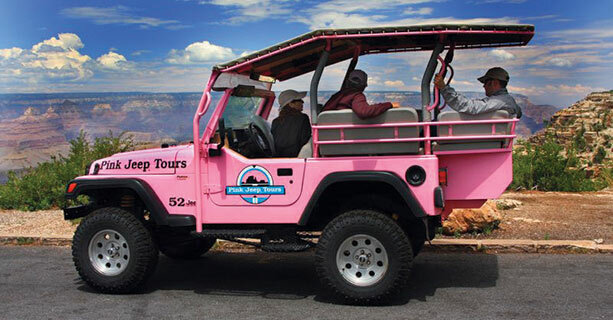 Jeep Tours are available most every day of the year provided by many local companies. Explore the desert on rugged ride you will not forget any time soon. Up close to the Superstitious Mountains where you will likely see plenty of wildlife and of course, Saguaro cactus and other forms of cactus and plants are well worth your visit. If you think the desert isn’t beautiful, this certainly will change your mind… The views will no doubt impress you! There are rides both short and long in duration. 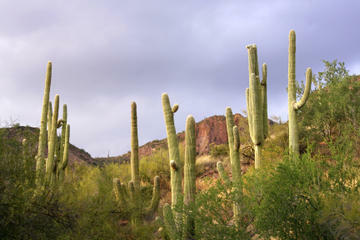 Experience the Sonoran Desert with the beautiful desert landscaping pressed up to the Superstitions! On a personal note, I highly recommend this area! The magical mountains, desert plants, and the wildlife are so special and mood altering in such a relaxing way! 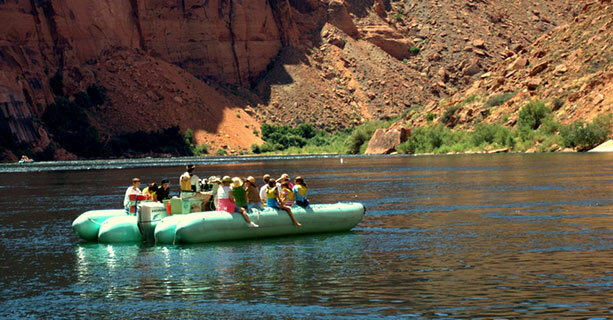 Looking for Arizona guided tours with plenty of water activities? Water enthusiasts are happy to learn just how many things involve water! 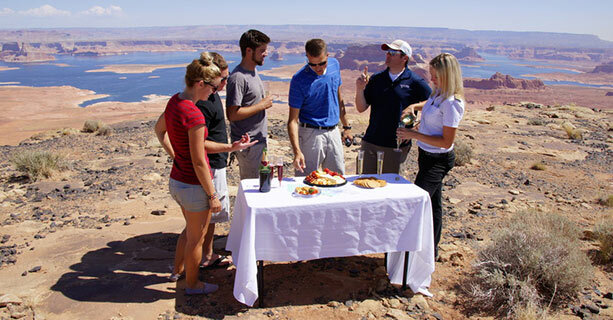 Consider the Colorado River Adventure which offers a Grand Canyon airplane tour and a day on the Colorado River. An experienced guide brings the area back to life with the stories that make this area so special! You will understand just how important these waters are to the water and power that are so essential to the everyday life of Arizonans and their visitors. This is not your typical paddle-boat tour… with so much history backed behind this tour on Canyon Lake, serenity, wildlife, and killer views, will assure your memories will last a lifetime… your guided tour will provide the history on this perfect daytime activity for all ages. I have been on their 1.5 hour tour multiple times and each time I leave with a new experience. Don’t be surprised by some of the wildlife you just may see on this specific Arizona guided tour. Eagles and other unique birds as well as other fauna are frequently seen while on this pleasure boat! I love the very relaxing aspect of this tour. Make sure you take a camera or at least a phone that takes pictures! I took some pretty amazing pictures with my phone. The rock formations are incredibly beautiful and you will likely see some big birds nesting throughout the area. Consider taking a one or two-day tour on a motorized raft with a guide at your side! Here you will be able to explore the lower Grand Canyon icon. Rafts operate beginning in March of every year and run through October. Experience the white water rapids of the majestic Colorado River. Arizona guided tours will share the history with you, showing you a natural waterfall while sharing his knowledge of the Hualapai people. 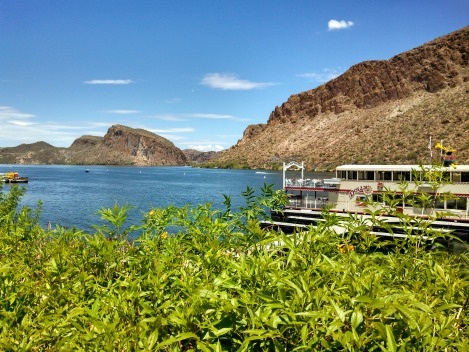 Experience the wildlife as you travel along the banks of the Colorado River. 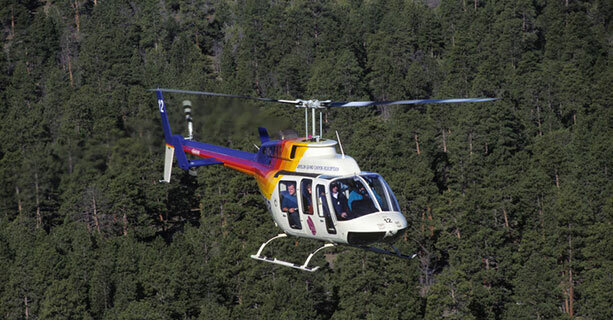 Finish your trip with a panoramic helicopter flight all the way up to the top of Grand Canyon West, which is actually where the Skywalk is located. How about taking a kayaking tour? Best thing about this one is that you don’t have to be an experienced kayaker. Beginner‐friendly Arizona guided tours such as this one that will take you out on the Lower Salt River just outside Phoenix and the Scottsdale area. Inflatable kayaks are stable and easy to maneuver with this company. If you have never experienced Sedona, let me just say this… you need to! Beyond breathtaking views will blow you away! I particularly LOVE the red rocks throughout the area! I find it a great stress reliever. If you have been there before, I don’t need to explain that to you! Experience the famous vortexes, take a jeep or helicopter tour of the famous red rock scenery, learn about the rich history about the Native Americans who lived here many years ago, tour the shops on the main street or just relax! 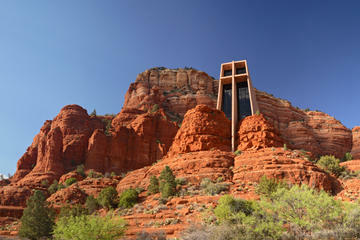 You will not believe the experience of the Red Rocks throughout Sedona, unless of course, you have already been there! I often heard from others that very same thing and until I traveled there myself…. Well, let me just say that I now understand what they were talking about! The views just seem too beautiful to be true. There are some nice little restaurants in the Sedona/Flagstaff area as well as some very nice hotels for everyone’s budget. These Field to Feast tours are led by a local farm grower offering half-day Arizona guided tours that have become quite popular. The field itself was planted for the University of Arizona so if you would like to learn the specifics of how things are grown, here’s your chance! Many of the commercial fruits and vegetables are grown here so you can be sure to taste some of the freshest and delicious veggies! Chives, red cabbage, yellow onions, beets, collards, and dates are just a few of what you will find! I know that they have limited tours available and it is suggested that you book one of these Arizona guided tours well in advance. The last time I checked, these tours were available at the first part of January, running through the first week of March. 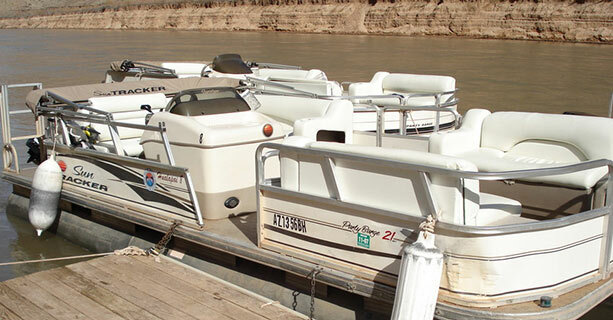 If a jet boat cruise or stern-wheeler cruise suits you, how about a trip on the Colorado River near Yuma, Arizona? These tours offer up some of the most beautiful scenery and the rich history along the lower Colorado River. The wildlife is plentiful in and around the Imperial National Wildlife Refuge with all of the migratory birds and other wildlife is a must see. See the bighorn sheep, deer and burros and experience the thousands of years of history such as the petroglyphs and other Native American artifacts as well as abandoned pioneer cabins. There are also tours available for the Phoenix metro area including a tour around the capital city, Phoenix, Arizona offering plenty of tourist attractions such as The Wrigley Mansion, the Frank Lloyd Wright museum, Heard Museum, art museums, parks and sporting events, just to name a few. There are tours available in and around the Scottsdale area offers art gallery attractions as well as some of the finer resorts.